Animated Log-in Screen. | Something Interesting. 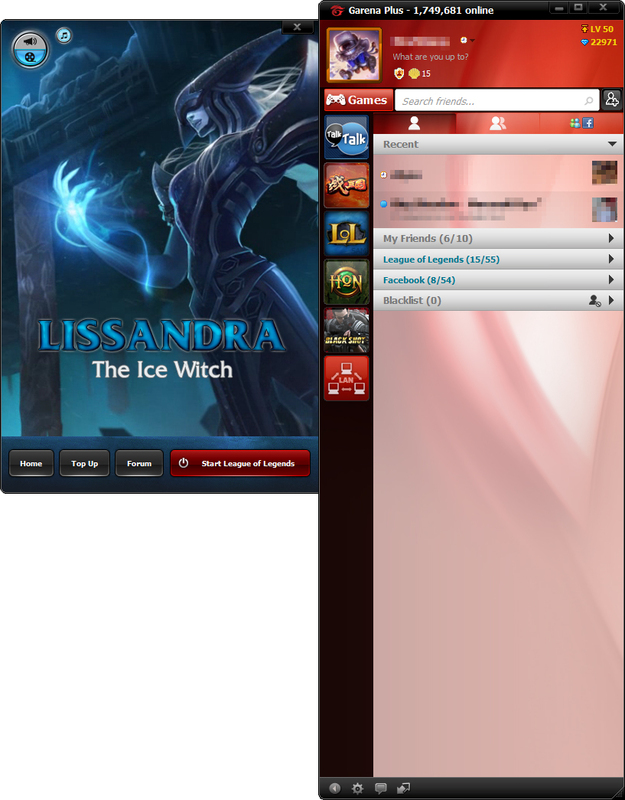 Recently Garena Malaysia had done something special at the Garena Messenger. Before start the game LoL (League of Legend), an animated art work will appear at the side of the garena messenger along with an awesome background music. It shows the latest new champion of the game. Click here for the animated version of the newest champion, Lissandra, The Ice Witch with stunning music that match with the champion’s story itself. The best part of this animated login screen really catch your attend of viewing it because of the detail of it. Not only the character is being animated but also the background as well. The flag behind animated and also reflection of it. The atmosphere was well animated which bring you the icy cold feel because of the particle used. The character not only will move hers hand but you can also feel that she is breathing, alive and also prepare to battle. The whole things were time consuming to animated within a month. It really give me a lesson to not just paying attention on animated on the main object but also the surrounding as well. The surrounding object should also be treat as the main object as it is important to deliver a good effort that you have on it. Besides, I was curious on some of the animation that how they can do it so naturally. While the above is the Malaysia Garena version one. What about America? The have this kind of login screen quite a long time but theirs is much bigger. Click here for preview. Garena Malaysia provide only a cropped part of it. But do you know that for Malaysia/Singapore version, you can also find this awesome animated login screen at your computer. Just go to your LoL folder named “GarenaLoL” and proceed to \GameData\Apps\LoL and find lol.exe. 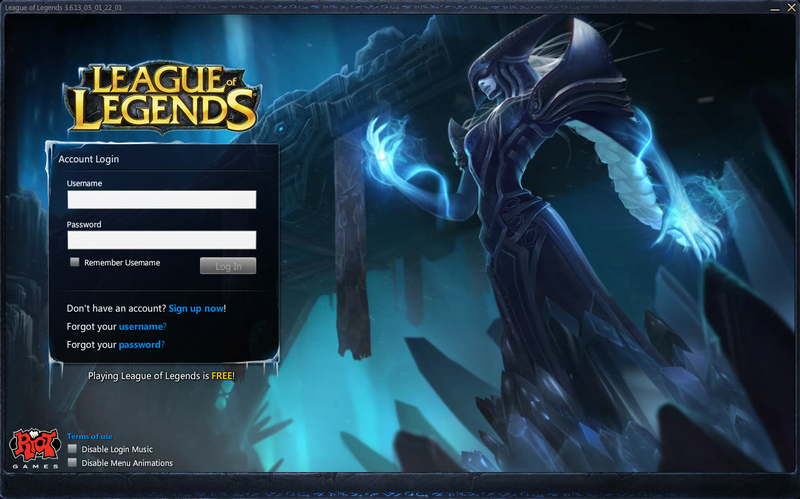 Double click it and you will have this login screen. But you can’t login using it. Good name as lissandra and challeging game for first time player .